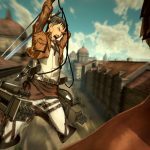 Koei Tecmo has revealed that Attack on Titan 2 will be released on the 20th March 2018 for the PlayStation 4, Xbox One, Nintendo Switch, and digitally on Windows PC via Steam. 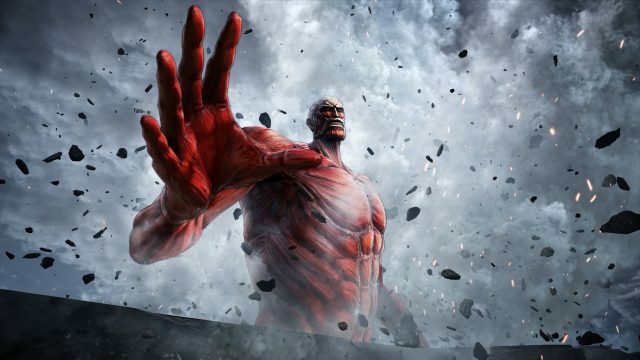 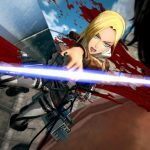 To celebrate the news Koei Tecmo shared an action-packed new trailer, giving a taste of the thrilling narrative players can come to expect from Attack on Titan 2. 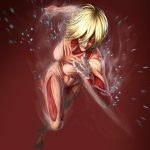 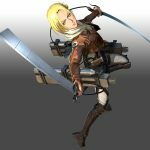 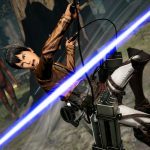 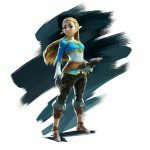 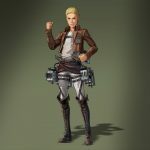 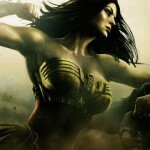 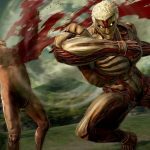 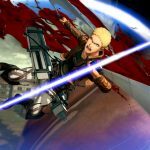 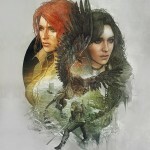 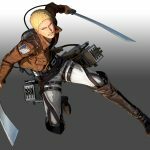 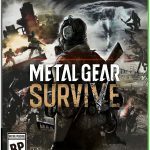 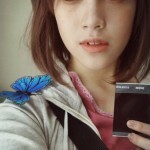 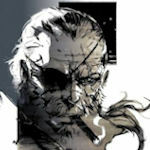 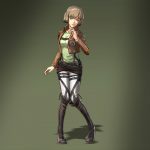 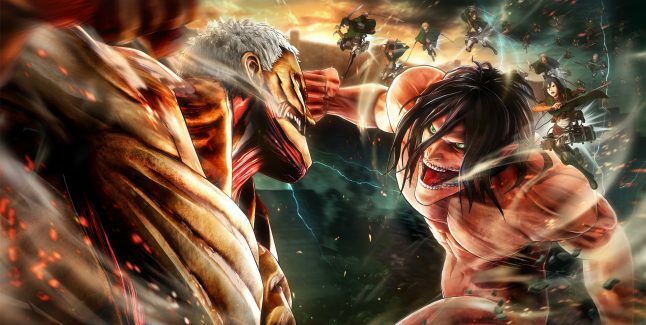 In addition, they have unveiled new details on additional playable characters: Hitch Dreyse, Marlo Freudenberg, Mina Carolina, Nile Dawk, Thomas Wagner, Annie Leonhart, Bertholdt Hoover, Reiner Braun, the Armored Titan, the Colossal Titan, the Female Titan and a yet to be revealed Mystery Titan. 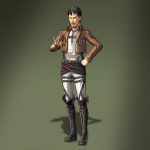 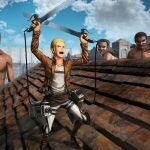 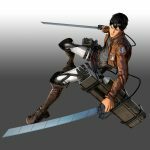 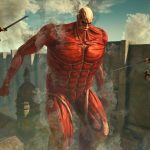 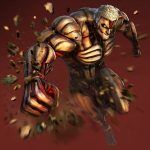 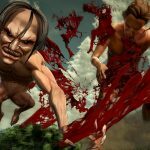 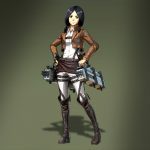 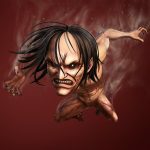 Players will be able to create their own custom Scout in Attack on Titan 2, an all-new addition to the series, offering a fresh perspective on the events of both seasons of the worldwide anime hit, ‘Attack on Titan’. 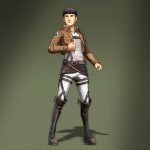 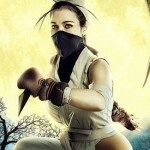 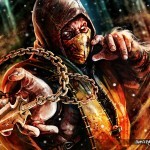 With enhanced Titan movements, Scouts will have to strategically use a plethora of new abilities in order to survive; from evade-style attacks like the hook drive ability, to long-rage sneak attacks – carefully strategised with the help of the new monocular tool.